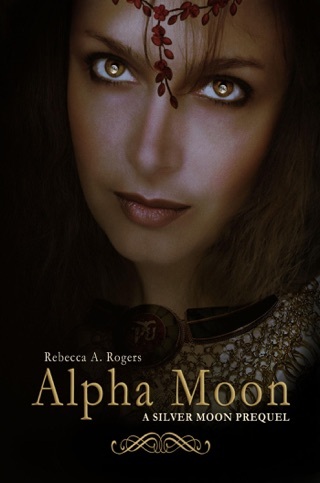 Join Alaric, Ulric, and Daciana in ALPHA MOON as they discover there’s more to life in the 1500s than plowing fields and attending balls. 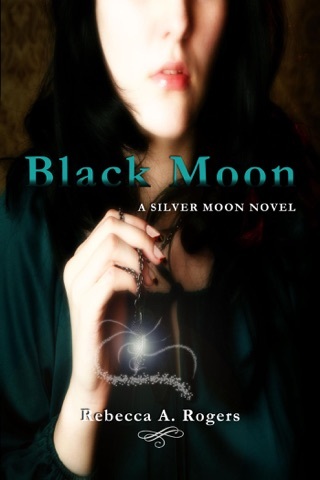 A powerful witch, who practices black magic, won’t hesitate to place a curse upon them—one that will have them howling at the silvery moon. 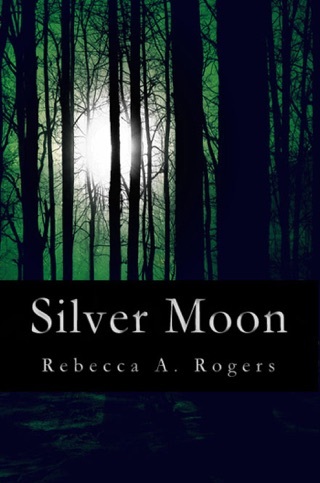 In SILVER MOON, Candra Lowell is sent to live with her aunt and uncle in present-day Connecticut. She thinks it’s because she’s a troublemaker, but Candra’s parents only shipped her off for one reason: to learn how to become a werewolf. She’ll learn there’s more to the story, though, when a rival pack has their hearts set on making her visit a living hell. 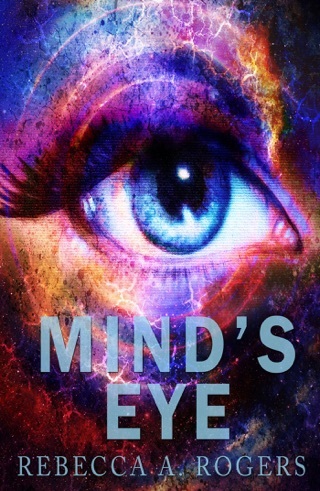 The past and the present merge into one in BLACK MOON as Candra falls even harder for her star-crossed lover, Benjamin Conway, who also happens to be her enemy, and wrestles with the fact that she has awakened an ancient soul inside her body. 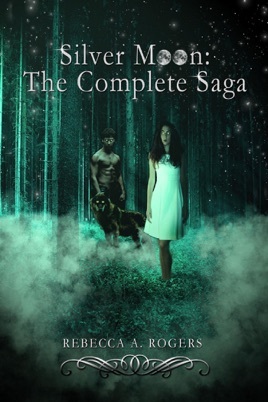 Can she stretch her newfound claws in peace, or will she wish she had never become a werewolf? 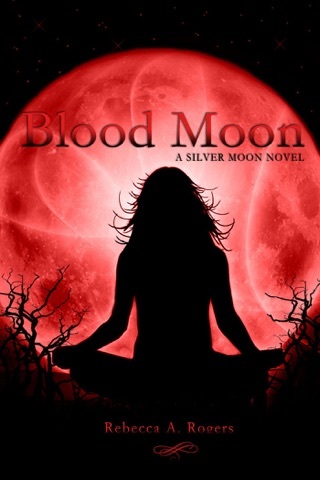 In the final installment of the saga, BLOOD MOON, Candra and Ben travel back to the sixteenth century, where they’ll embark on their toughest journey yet—stopping Alaric and breaking the curse which started it all. But if ending the werewolf curse, and the powers that come with it, means Candra and Ben will be stuck in the sixteenth century, can they live with the fact that they’ll never return home and see their families again?